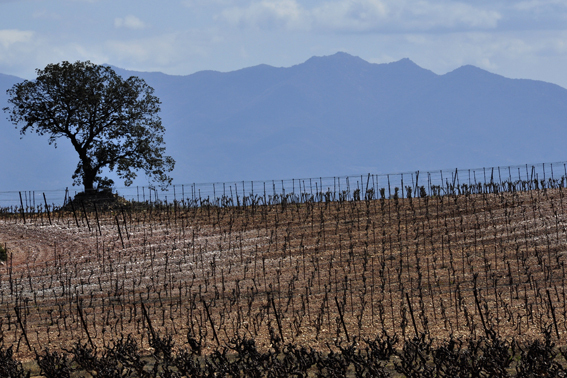 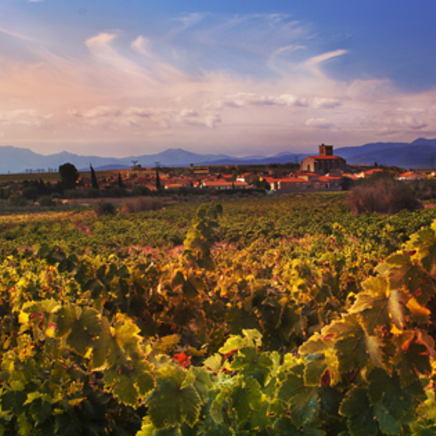 The Dom Brial vineyards are present in 30 communes of Roussillon and are spread over more than 2100 hectares. 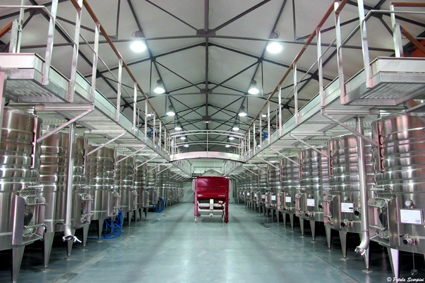 It is in Baixas, a historical site for the House, that a third of the total production area is concentrated. 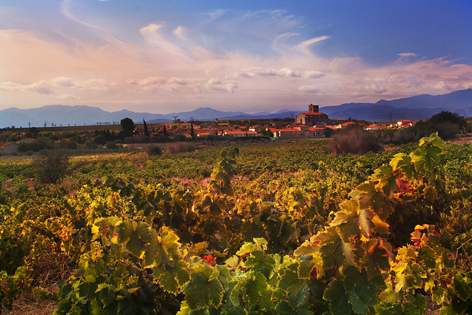 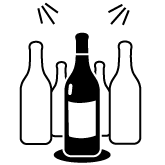 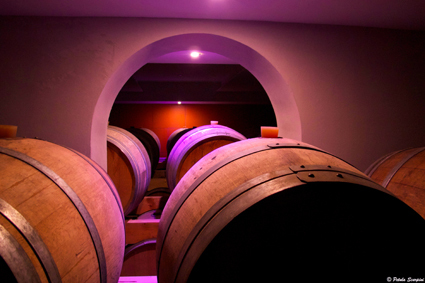 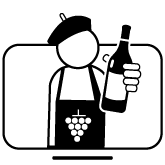 Gradually, the vineyard spread to nearby villages such as Calce, Rivesaltes or Peyrestortes... 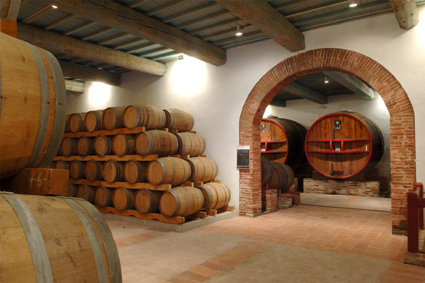 Many grape varieties are cultivated on the island.